Grand+Humble comforters are "resort quality". They are soft and comfortable and will last for years. We have comforters for every sleep style and season of the year. Select from among three fills and consult our temperature guide to choose the comforter that is right for you. FABRICS - Cool, Crisp, 100% Cotton - 330 thread count. 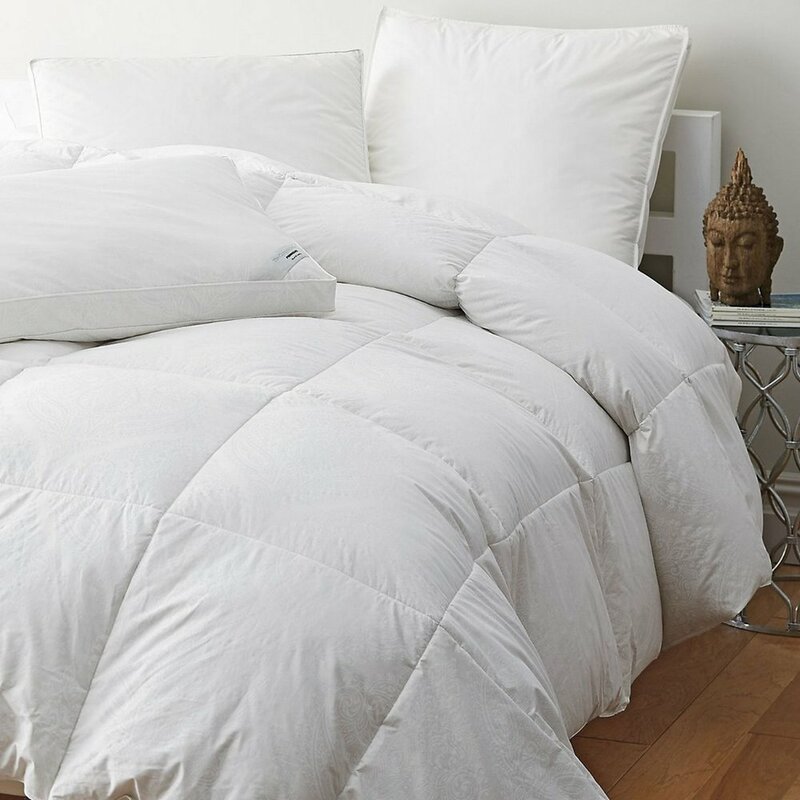 COMFORTER FILLS - White goose down, minimum 80% down cluster. White duck down, minimum 75% down cluster. Polysilk™ - hypoallergenic down alternative. TEMPERATURE GUIDE - For extra warmth use goose down. For medium warmth use duck down. For general comfort use Polysilk. CARE - Spot clean and air dry or professionally clean.